Are you looking for a fresh produce supplier? If your café, restaurant, hotel or shop could benefit from competitively priced fresh produce delivered to your door, give us a call today. 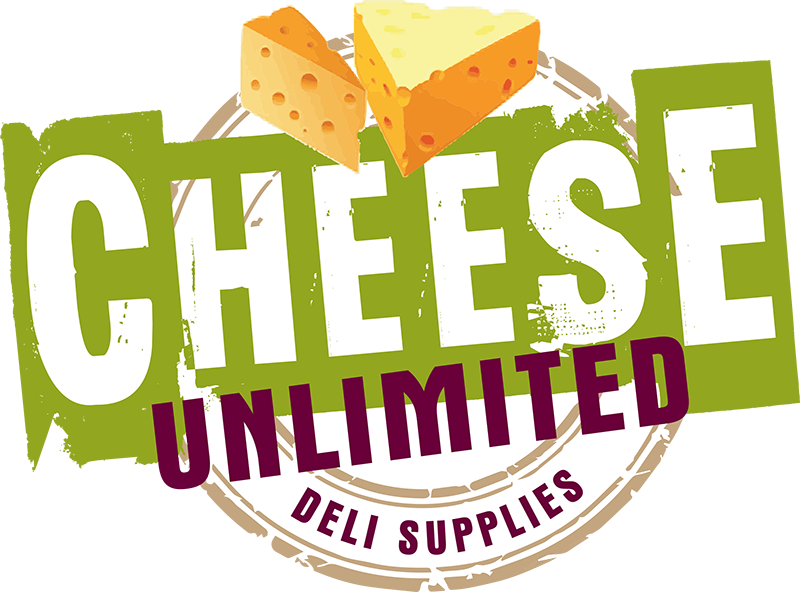 Solo distribution has more than 22 years' experience delivering cheese and pre-packed meats in Leicester and the Midlands.